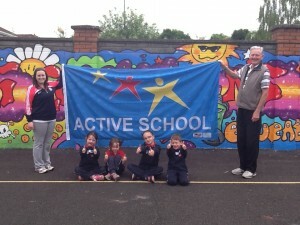 Ard Rí Community NS are proud have been awarded our first Active Flag on 11th June 2014!!! 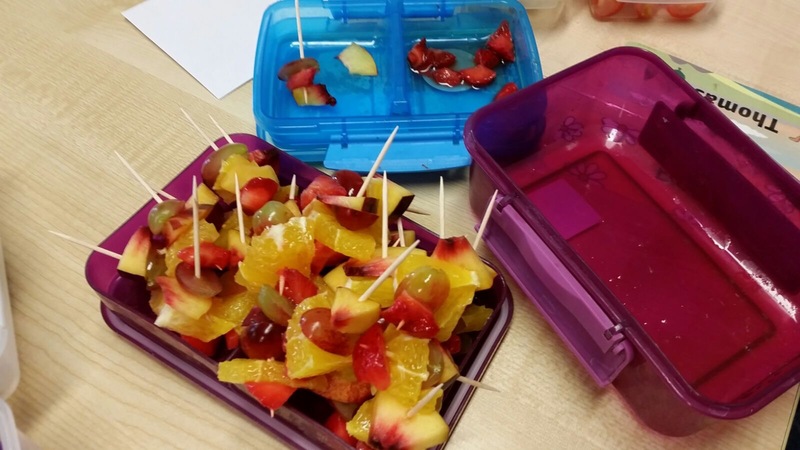 Over the coming weeks, we will be implementing a health initiative program which include s each of our teachers receiving training on all health matters, the promotion of positive mental health and of course continuing with our healthy eating and lunches. 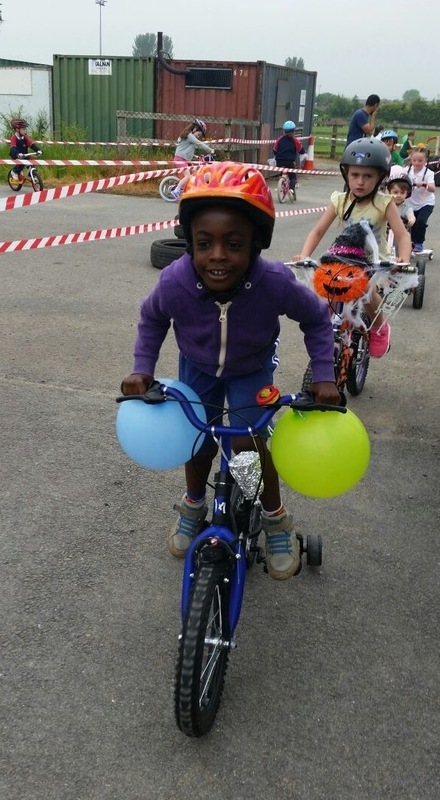 Our annual active week is always a great week in the school calendar with lots of activities such as our annual Grand Prix, Sports Day, Sponsored Walk and Bike to School Day. The pupils and staff of Ard Rí Community NS are working together to maintain the Active School Flag. 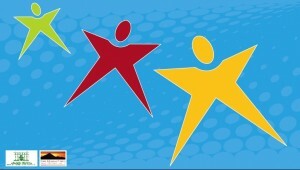 The Flag is awarded to schools ‘ that strive to achieve a physically active and physically educated community’. 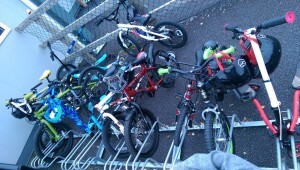 We love to see our bike racks full and they have been getting great use so far!!! 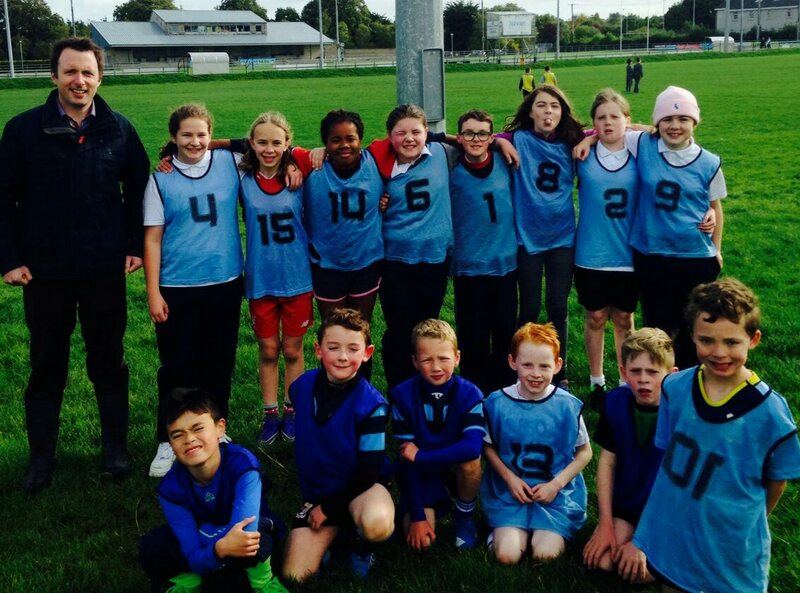 This year already we have participated in the Leinster Festival of Rugby and a Schools Tennis Blitz! 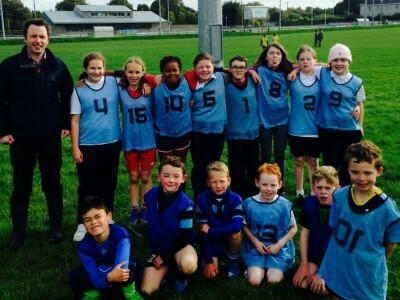 Ard Rí Kickhams takes place on a Friday after school (weather permitting) at a cost of €2 per child to help maintain our sports equipment and get the children familiar with a variety of sports including Soccer, GAA Football, Rugby and obstacle courses. 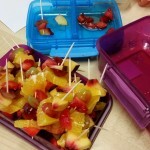 We always require parental support and volunteers to run this popular fun after-school activity. If you are interested in helping please contact Máistir Darragh. We are also in the process of purchasing a set of jerseys for the school. 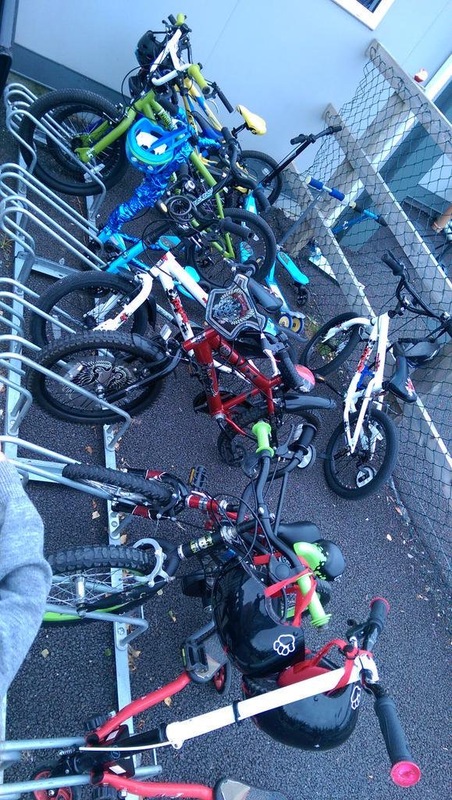 As this is a luxury, we would need some fundraising for this and ask any family who would like to make a donation of any amount (anonymously), to contact Máistir Darragh or any of the Parents Association committee.